Trapped air wants to go up, not down! 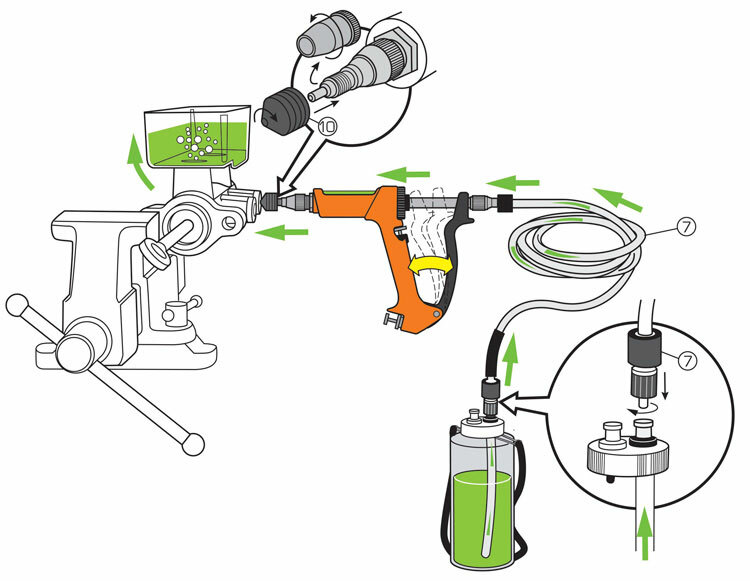 Reverse bleeding is the absolute best single brake bleeding method to use. It is the most effective at removing trapped air. 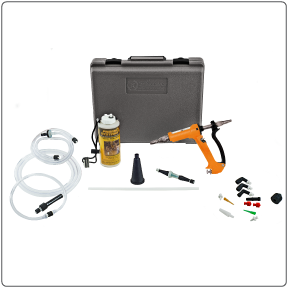 It works well with ABS equipped vehicles as well as any vehicle with a bleed screw. It is very quick, the fastest of any bleeding method. The brake system should be flushed prior to reverse bleeding. The bleed screw must not be plugged for reverse bleeding to work. Be careful not to overflow the reservoir. Pressure bleeding is a very common and effective bleeding technique. 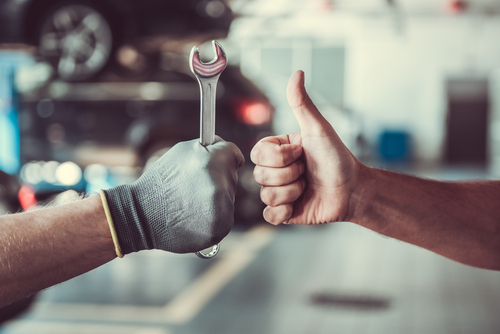 It keeps the brake system under pressure and is the best brake bleeding method for flushing dirty fluid from the system. 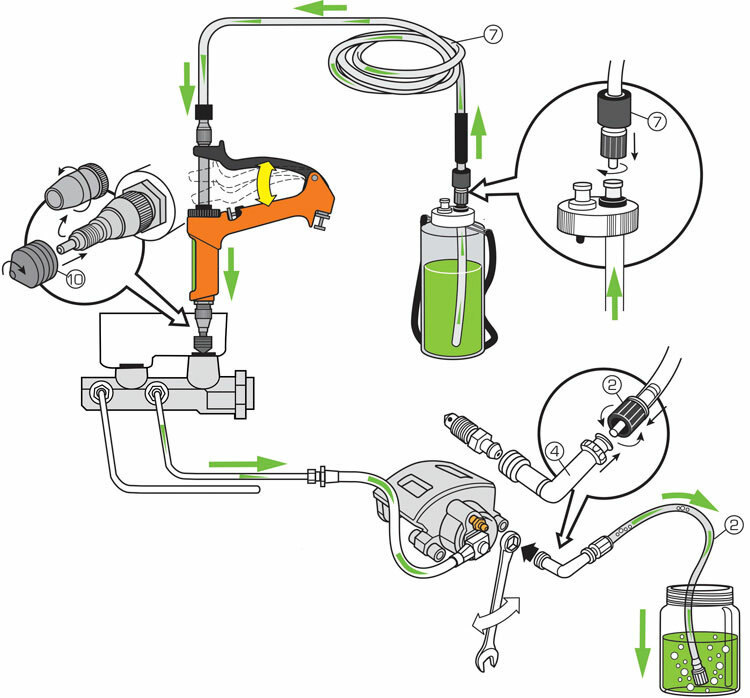 Most vehicles may require special adapters to seal the master cylinder reservoir for pressure bleeding. 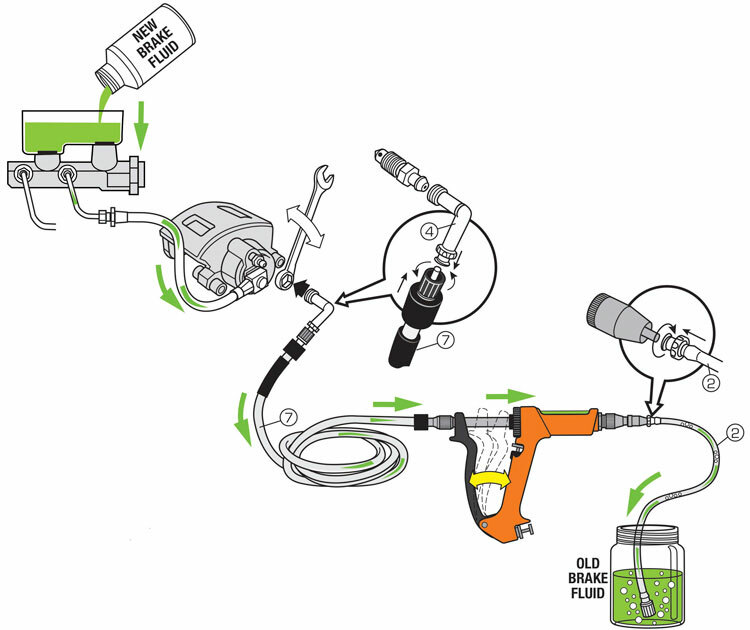 A universal port adapter that will work on some master cylinders is included in all of our bleeder kits. 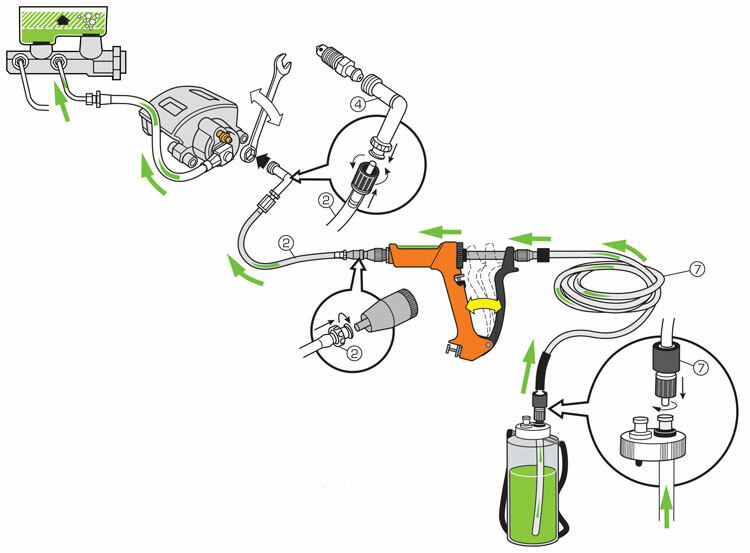 The set up time is much longer than reverse or vacuum bleeding. 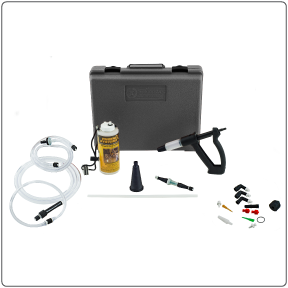 Vacuum bleeding is very simple and will work on most vehicles with a bleed screw. Most people are familiar with this type of bleeding method because it is so common. Vacuum bleeding is the least effective bleeding technique. 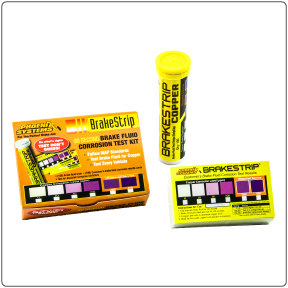 It should really only be used in combination with another brake bleeding method. Some vehicle manufacturers do not recommend vacuum bleeding. 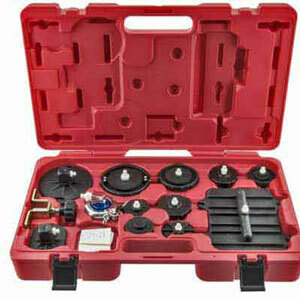 One of the primary problems is air leaking around the bleed screw threads. Bench bleed without a screwdriver!